February is finally at an end and hopefully this means less crap falling from the sky, whether it be ridiculous quantities of water here in the UK or stupid amounts of snow we’ve all had to stay inside and play games. It’s also meant we’ve had more time to contemplate some Kickstarter projects and this month looks like another great selection. Unsung Story barely scraped through its $600,000 funding goal. Personally I thought a project between Playdek and the creator of Final Fantasy tactics would do better but at least it’s funded. Lagoon Land of Druids has been a resounding success, funding nearly five times its goal. Oddball Aeronauts is still going but has cleared its goal. The combination of Game Salute and an existing game obviously proved a hit as Shadowrift Archfiends raised over $40,000 when all they asked for was $2000! Draco Magi also proved a hit raising nearly $100,000 for the dragon duelling card game. One of the things I love about Kickstarter is how it gives the opportunity for print and play games to be published as glossy boxed games. Michael Andresakis & Alexander Argyropoulos of Mage copmpany are curently running a kickstarter project to bring Höyük to life. They happily agreed to answer some questions on the project, developing a print and play game and kickstarter in general. 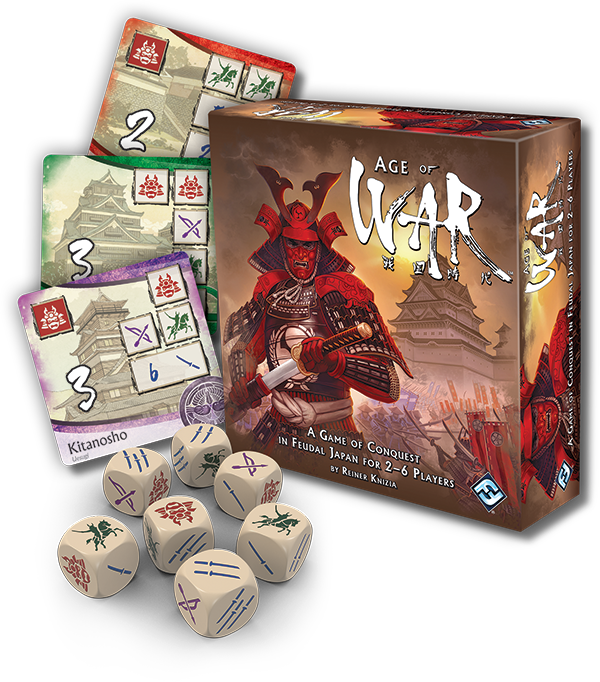 Fantasy Flight Games have announced the addition of another Reiner Knizia game to their collection and this time it’s a dice game based in Feudal Japan. In Age of War you take the role of rival daimyos as you attempt to conquer castles all in the name of uniting the Japan. Remember when the concept of pirates versus ninjas was the flavour of the day? These days it’s impossible to make a game without zombies, or aliens or dinosaurs armed with missile launchers. Well all of these things have been crammed into a single game, and things are about to kick off, you could say there’s going to be a Smash Up. The colonisation of space is one of humanity’s loftier aims and when we do we’re going to need somewhere to live. Many engineers agree that when we do start living out in the stark cosmos of space all buildings will be made from pre-fabricated modular components, kind of like Lego with vacuum seals. 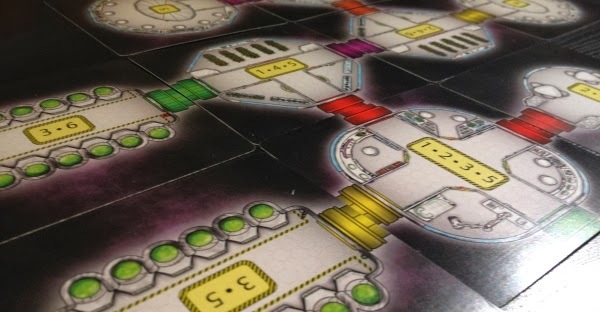 Which brings us to Airlock, a tile laying game currently doing the rounds on Kickstarter, where the aim is to build the best space station from a collection of modular components. Remember how in December we worked out there was a Witcher board game coming about a week before Fantasy Flight Games released a trailer? Was it in depth investigative journalism, or just a lucky sighting of a board game cover on the designer’s twitter? Well now Fantasy Flight Games and CD Projekt RED have released more details about the game. Cryptozoic have announced the release of Assassin’s Creed: Arena, a multiplayer board game based on the Assassin’s Creed video games and yes we called it. We haven’t got round to writing our Eldritch Horror review yet but here is the abridged version; it’s awesome but there aren’t enough Ancient Ones. Eldritch Horror’s method of making a more narrative and structured game, with themed decks for each Ancient One meant that something had to give and that something was a variety. 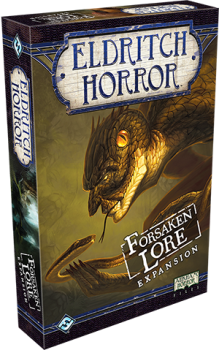 Now Fantasy Flight Games have addressed some of that problem with the first expansion for Eldritch Horror; Forsaken Lore. 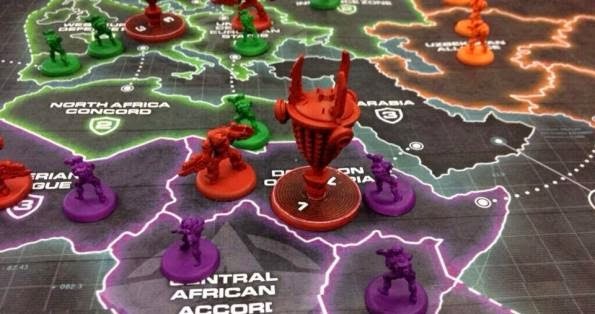 Last year I wished we had an X-Com board game and my wish has almost come true as Privateer Press teased details of the latest game in their Level 7 series. Level 7: Invasion takes the action out of the claustrophobic corridors of area 51 and out into the big wide world as the aliens are attacking. 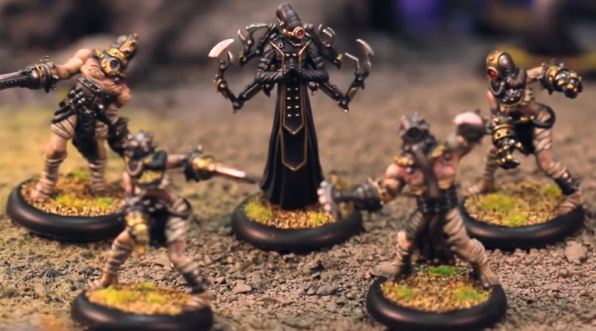 Privateer Pressed have announced a new faction for Warmachine, a bunch of mind controlling Frankenstein wannabes with a bit of a PVC fetish. Technically not a full faction but a new type of mercenary, the Cephalyx are mind controlling slavers who field augmented drudges and meat shields to do their bidding. 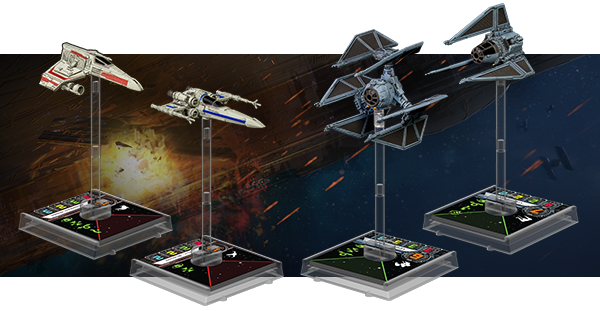 Fantasy Flight Games have announced wave 4 of their range of ships for the Star Wars X-Wing miniatures game and you’ll have to be a big Star Wars fan to recognise them. Going beyond the films for inspiration the E-wing, Z-95 Headhunter, TIE defender, and TIE phantom all take inspiration from the extended Star Wars universe, most notably the X-Wing and TIE fighter video games. It’s a big month for interesting looking Kickstarter projects and many got missed off, in just a few days Tiny Epic Kingdoms, Fate of Norns and Fief are all fully funded great looking projects that have only a couple of days left. A second run through was obviously a success for Space Junk raising $11,170 of a $7,500 goal. Chaosmos doubled its funding goal, meaning we should all get to see thus fun looking negotiation game. Kingdom is still going, and still needs your funding. 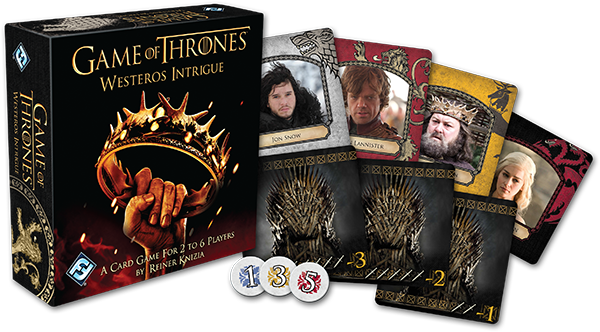 Fantasy Flight Games have officially announced Game of Thrones: Westeros Intrigue, a political card game based around our favourite fantasy television show. And yes this is based on the television show as Westeros Intrigue uses photographs and artwork from the HBO show.